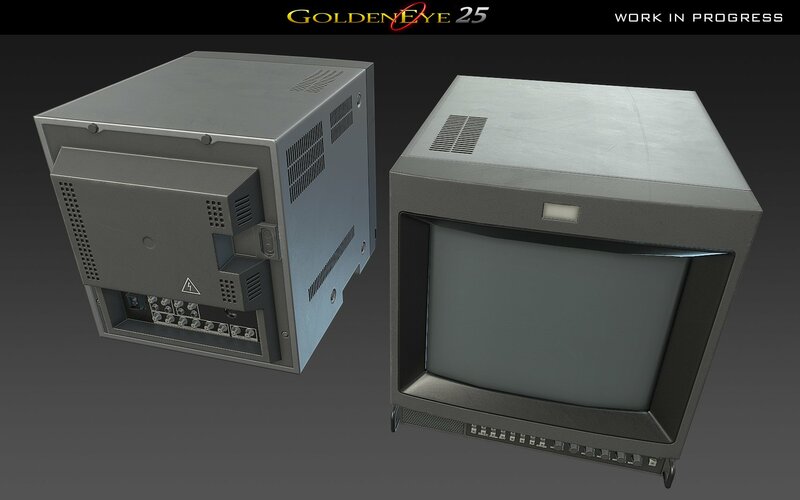 Goldeneye 25 is a mission to port and remaster GoldenEye 007 for the N64 to the Unreal Engine by GE64's 25th anniversary in August 2022. 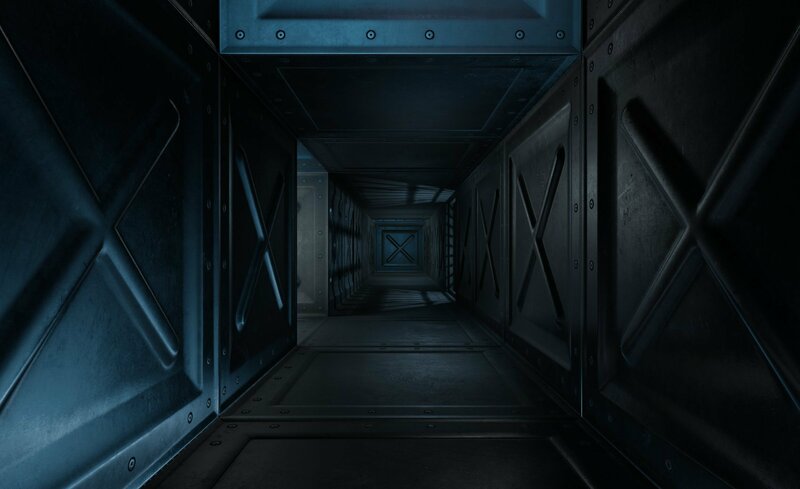 All assets will be created from scratch. The game will be completely free to play. No copyright infrigement intended. In 2018 Ben Colclough from Kentucky, USA, started this project. 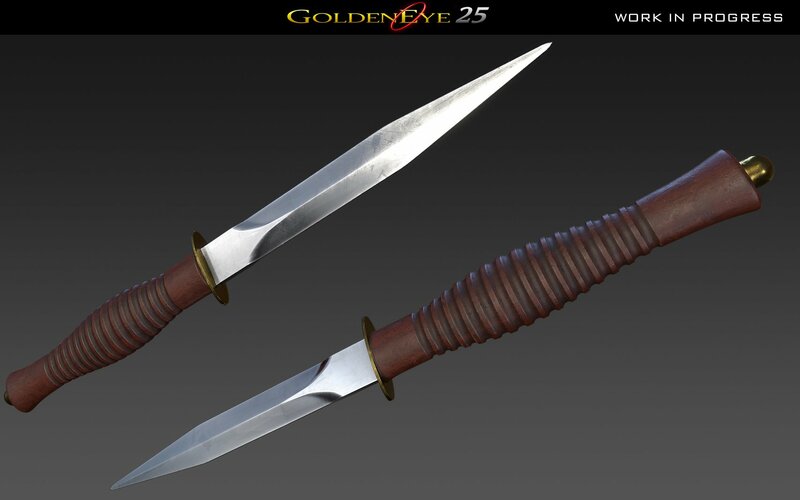 As a former developer working on GoldenEye: Source he knew exactly what he was getting into. 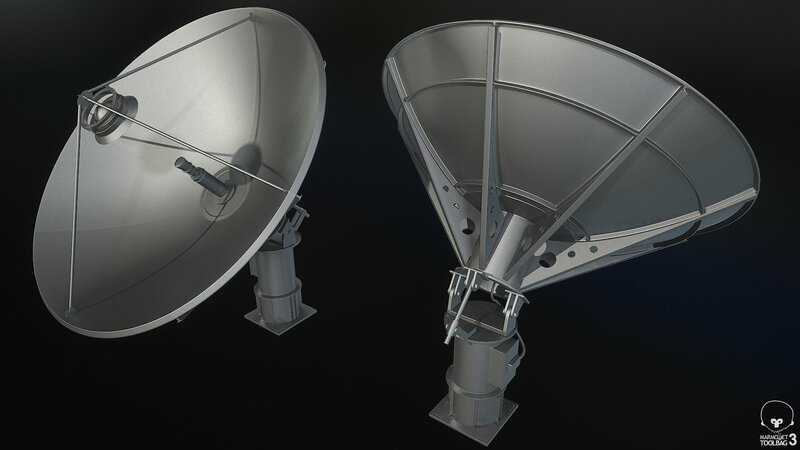 Building all assets from scratch makes this project unique. Later that year Ben was joined by Swiss composer Yannick "GoldenZen" Zenhäusern. The lead composer for GoldenEye: Source. He joined Ben also as the sound designer working on all the sounds in the game. 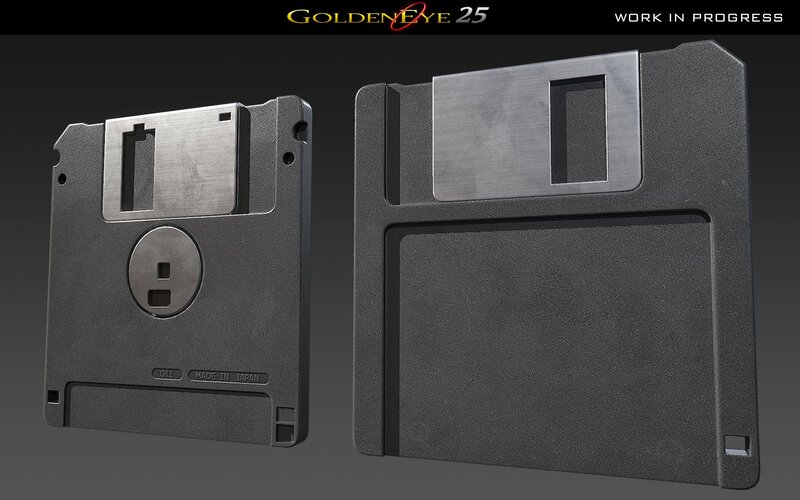 Bringing back GoldenEye in style! 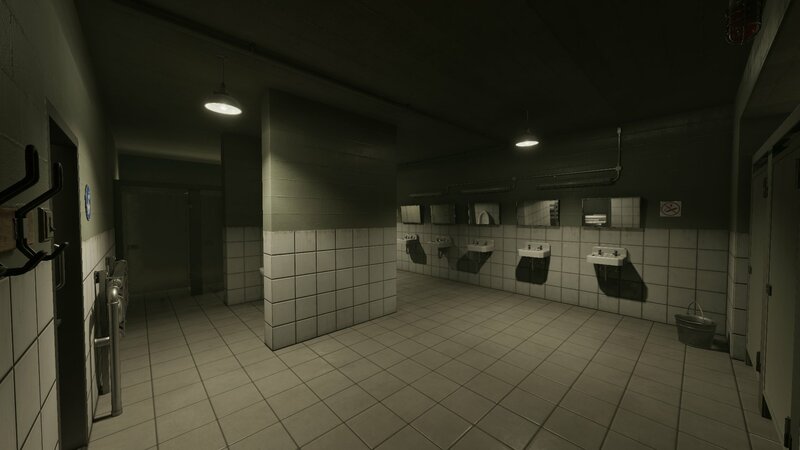 ""The beauty of the almost finalized level knocks your socks off"
""you can take a good look at what the game can offer you. And for sure you won't be disappointed!"" 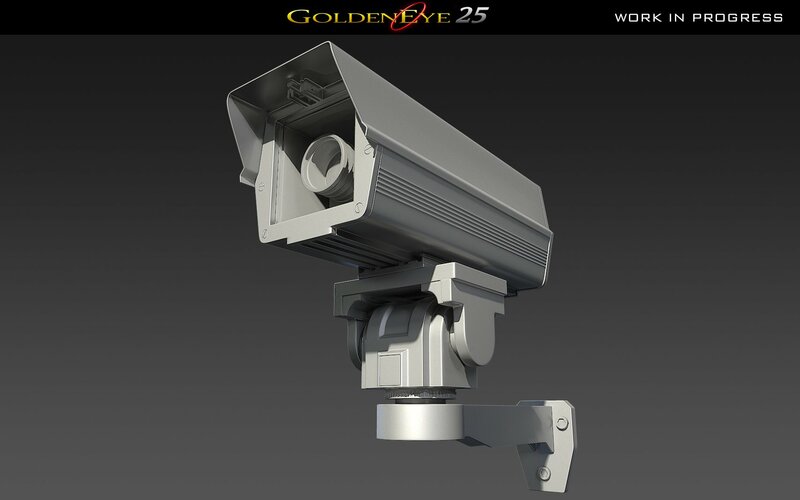 GoldenEye 25 Developers does currently not allow for the contents of GoldenEye 25 to be published through video broadcasting services. 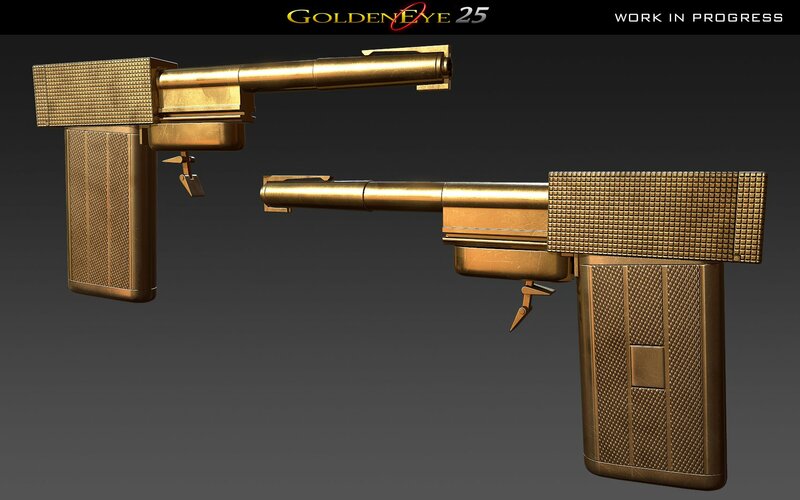 GoldenEye 25 was founded by Ben Colclough and later joined by Yannick "GoldenZen" Zenhäusern. 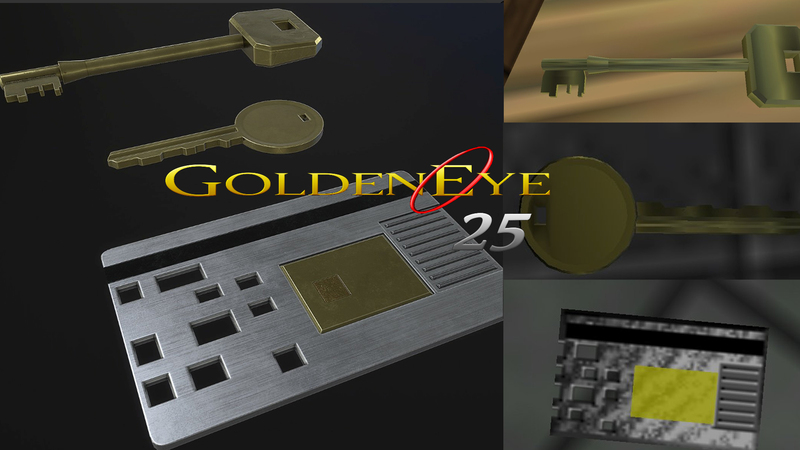 More information on GoldenEye 25 Developers, our logo & relevant media are available here.